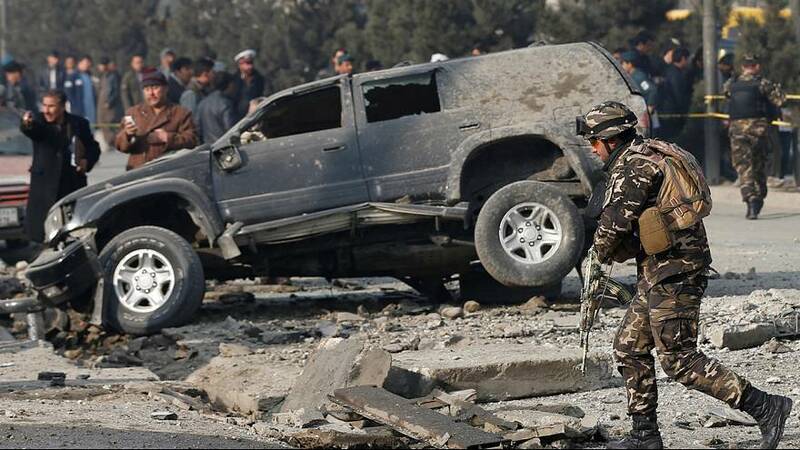 A member of Afghanistan’s parliament has been targeted by a bomb in Kabul just days after a colleague was also attacked. The bomb injured the MP, his son, and several other people as it exploded as the MP’s car crossed a bridge, under which the bomb had been planted. Fakuri Biheshti was heading to parliament, where he represents Bamyan province, when he was attacked. No-one has claimed responsibility. Last week Mir Wali, a member for the southern Helmand province, was attacked in his home and five people, including security guards and family members were killed. The Taliban claimed responsibility for that attack.